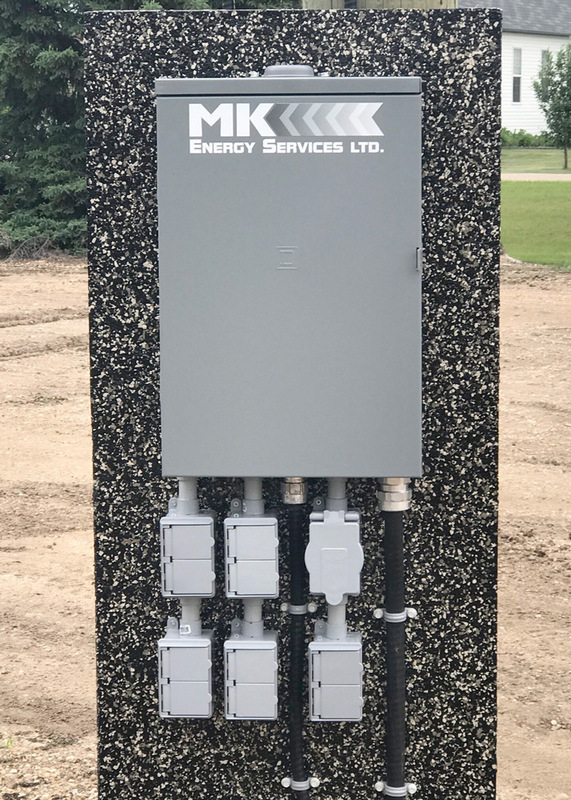 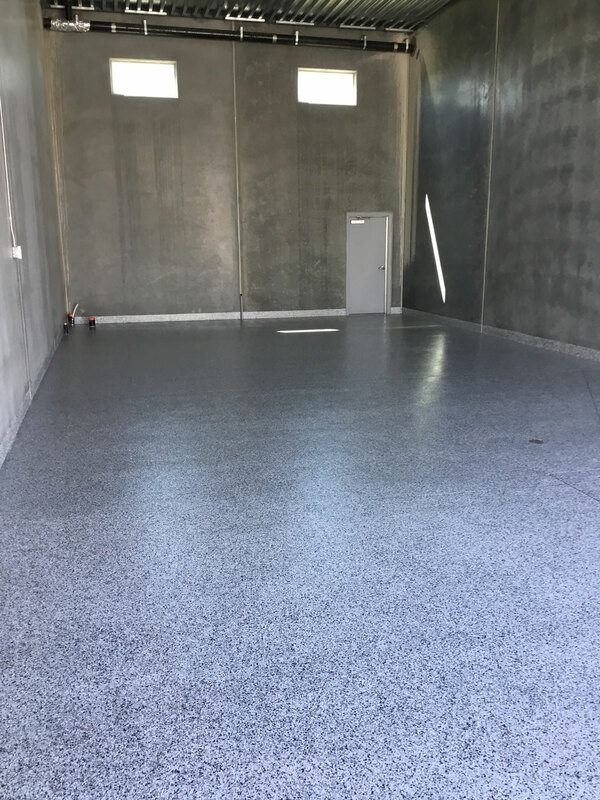 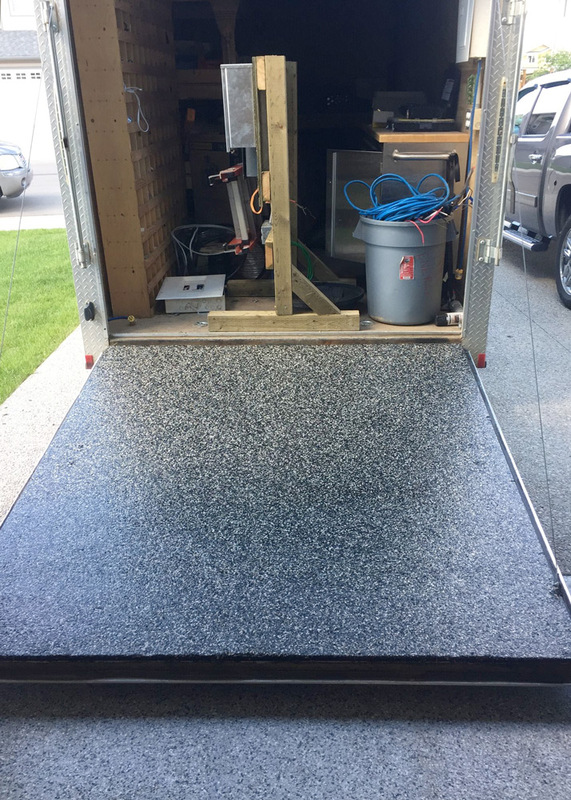 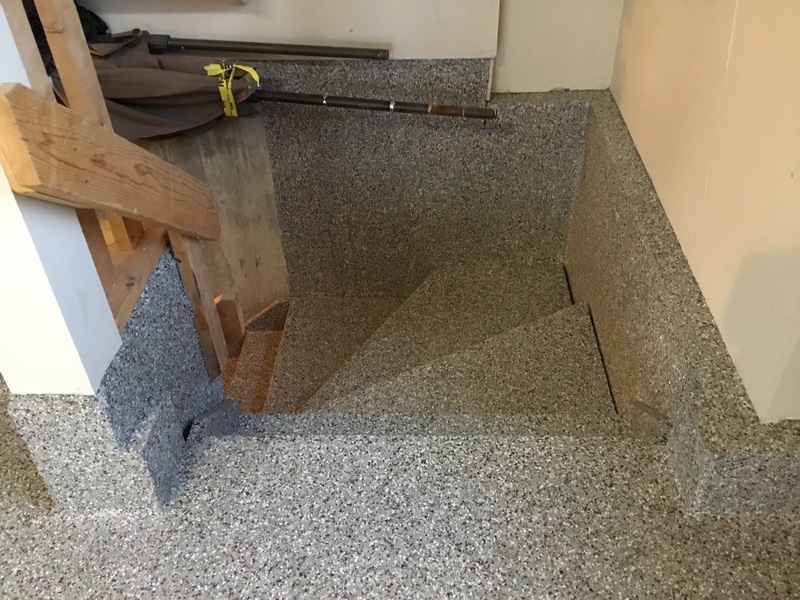 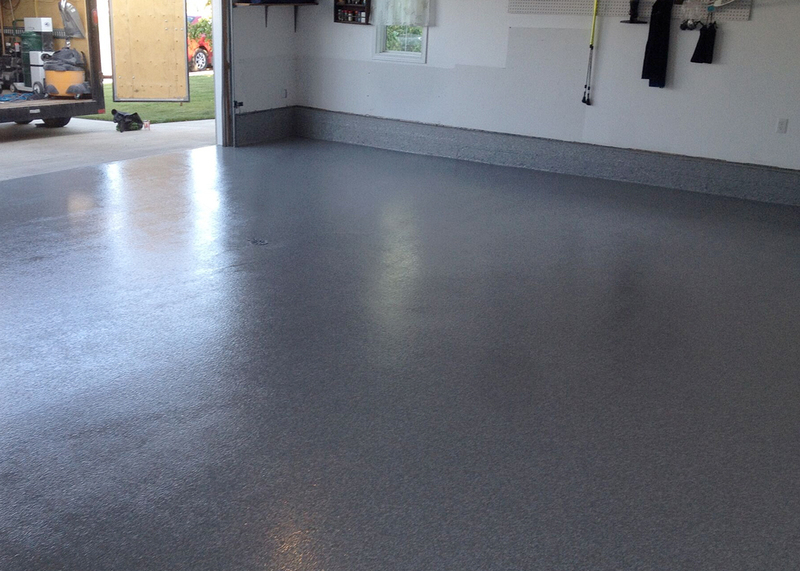 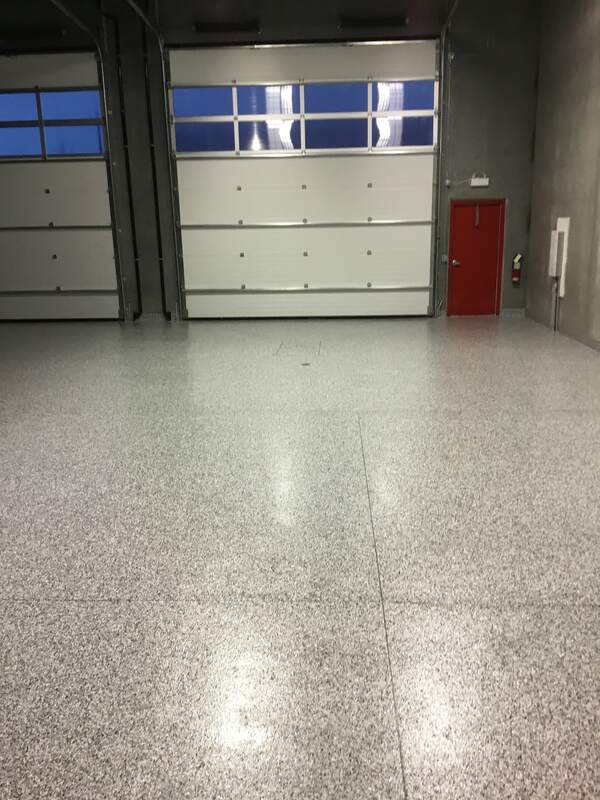 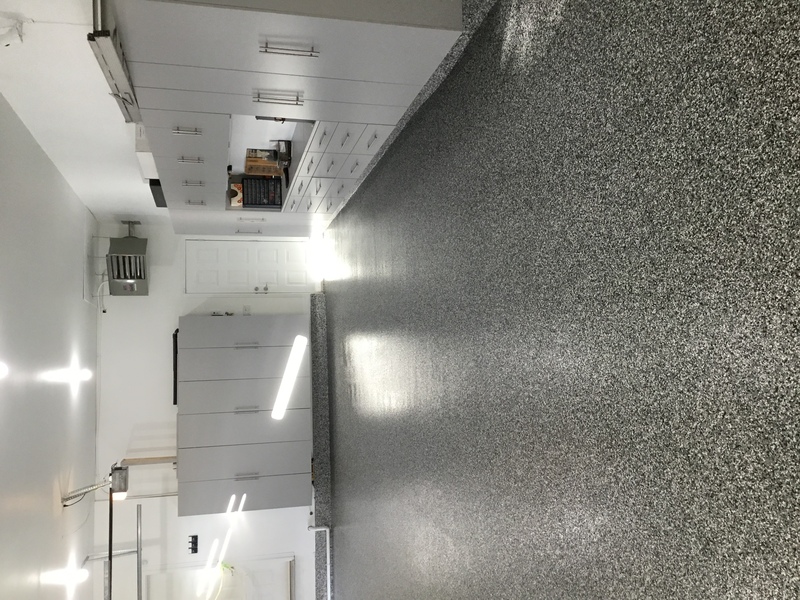 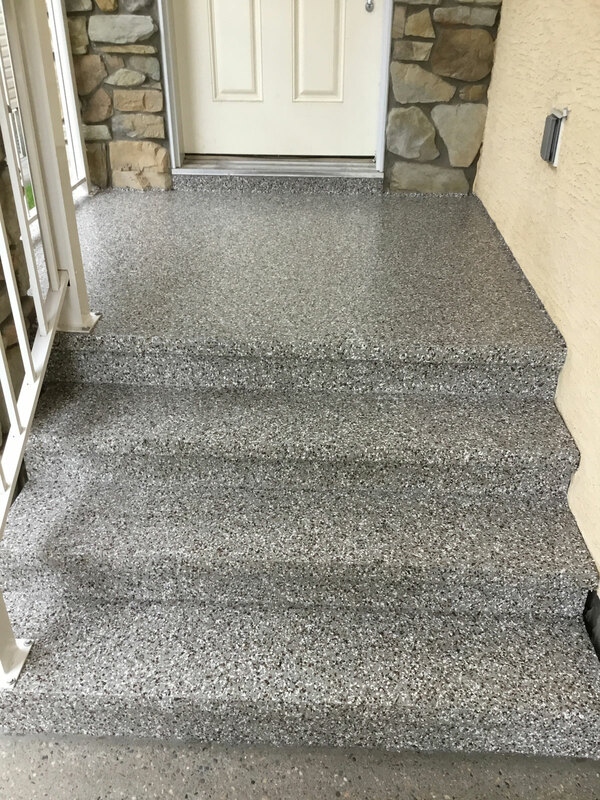 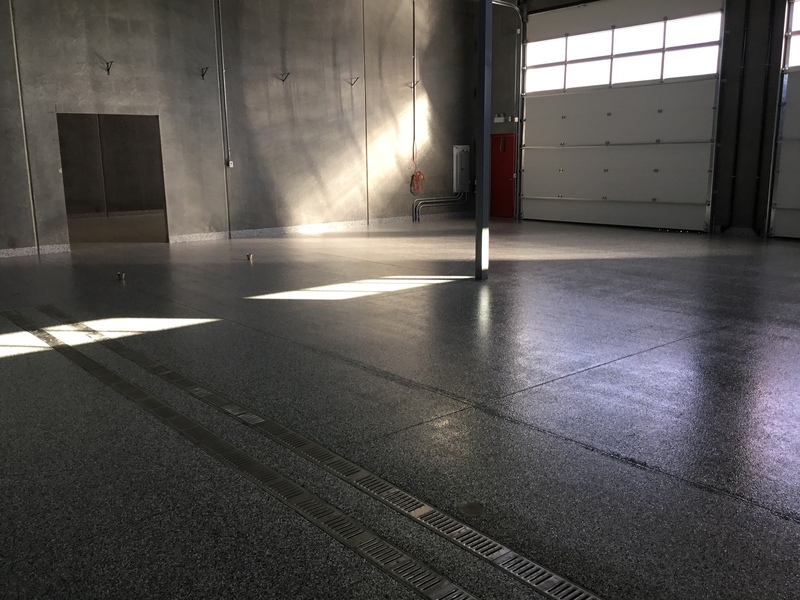 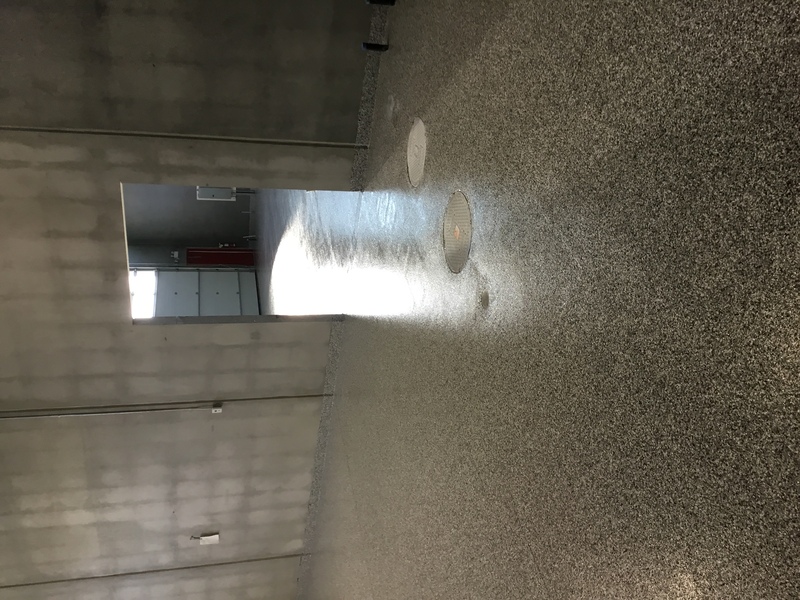 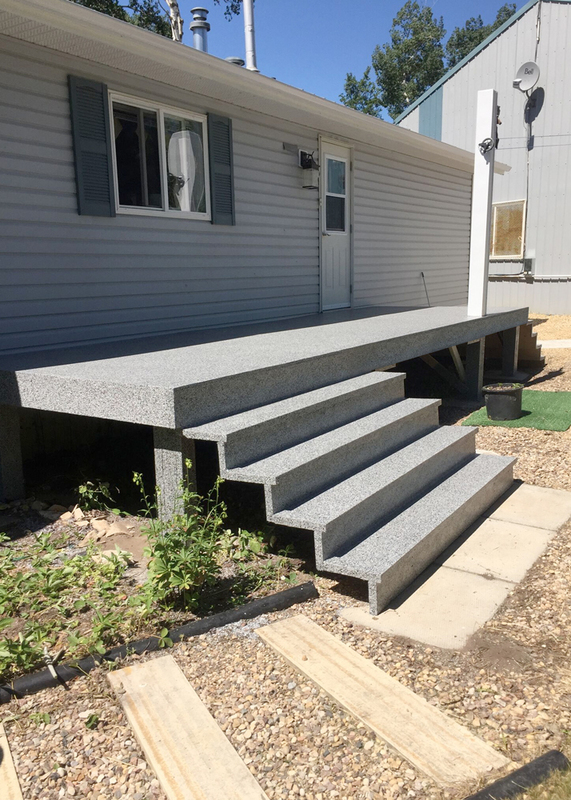 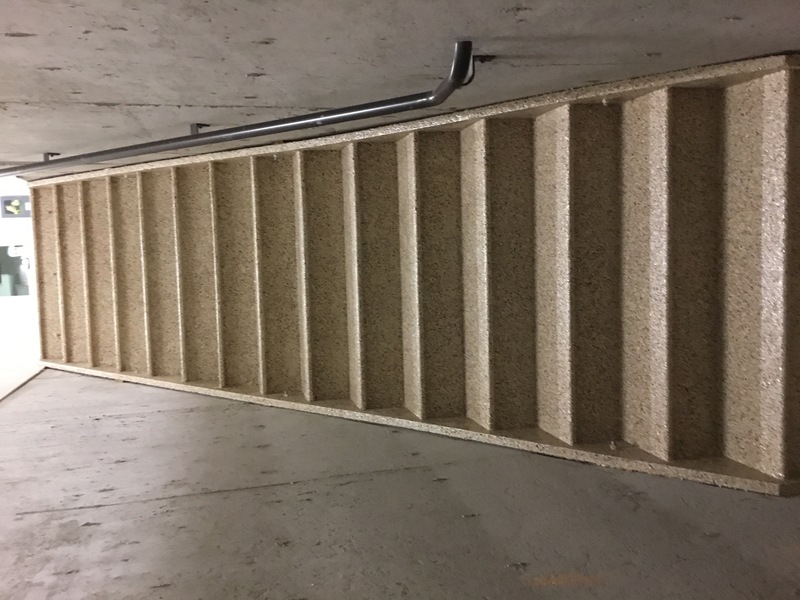 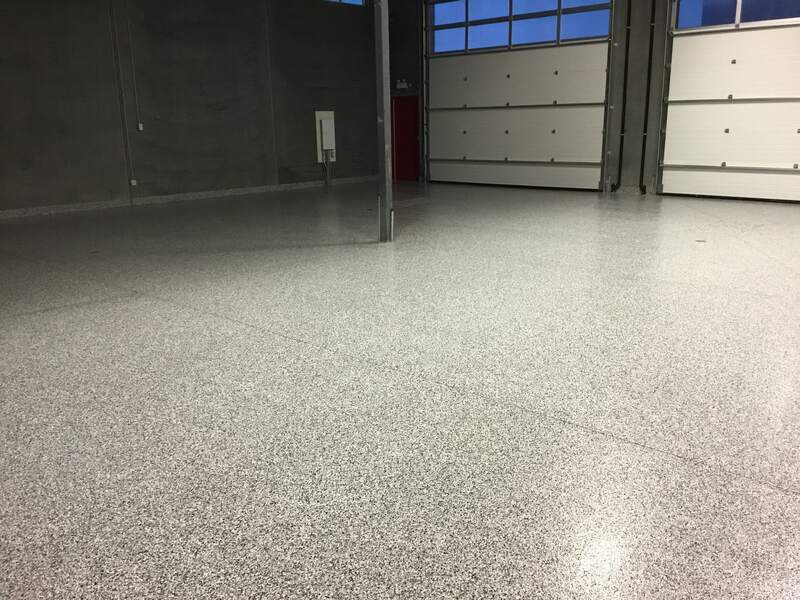 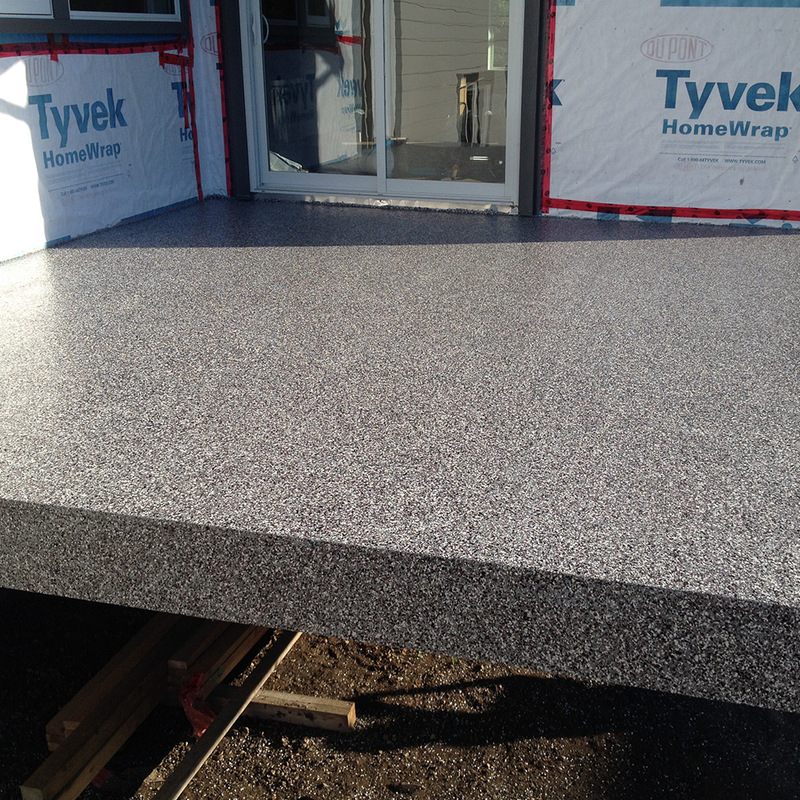 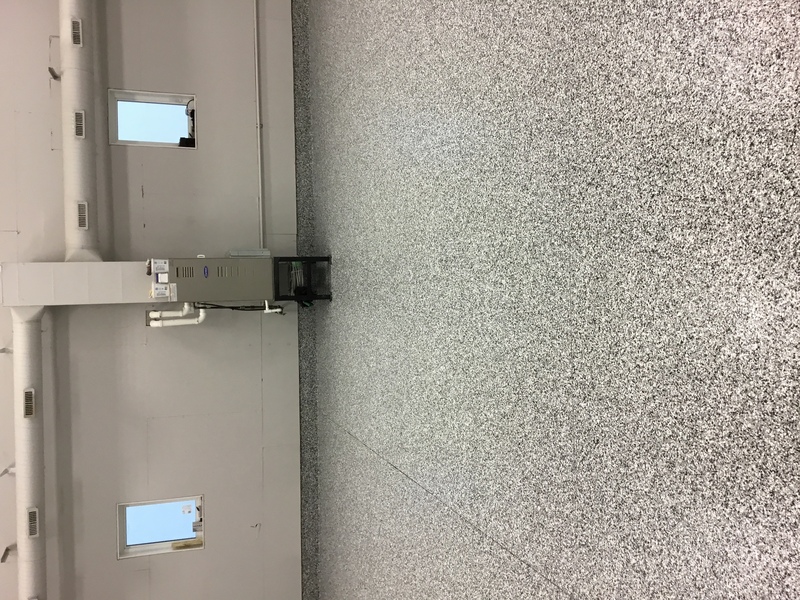 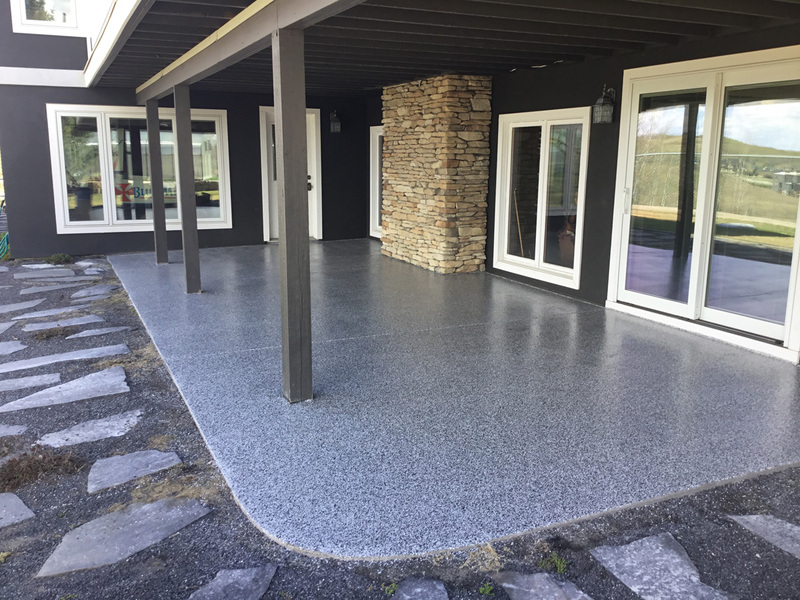 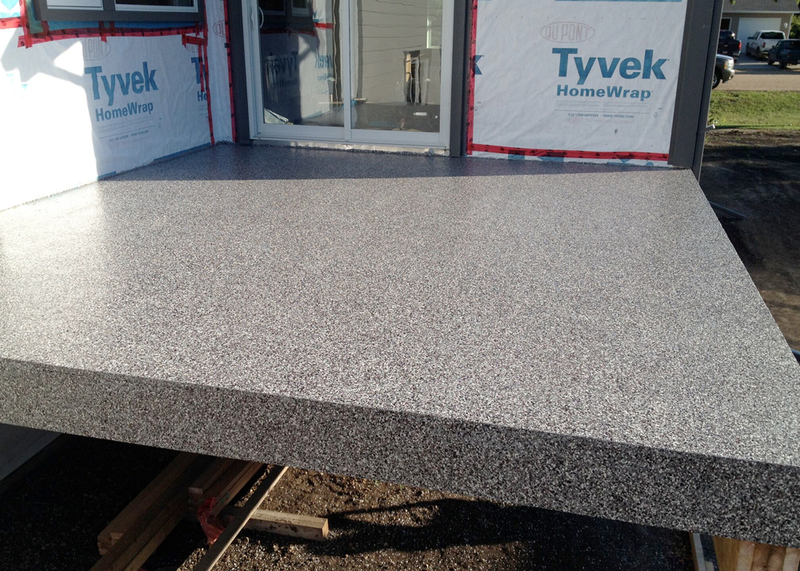 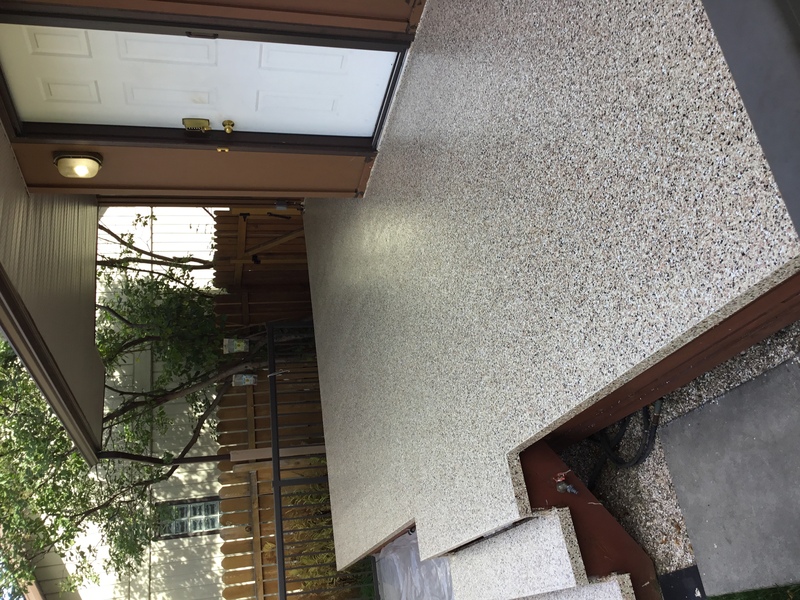 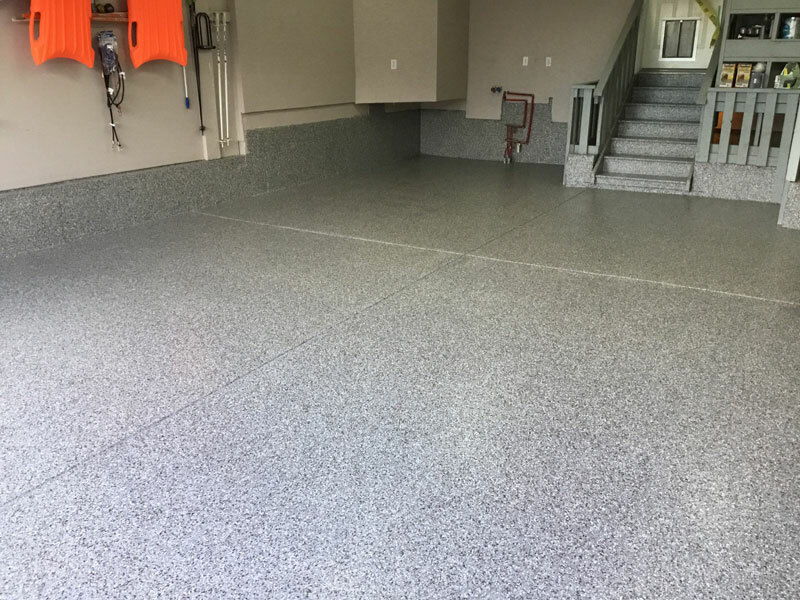 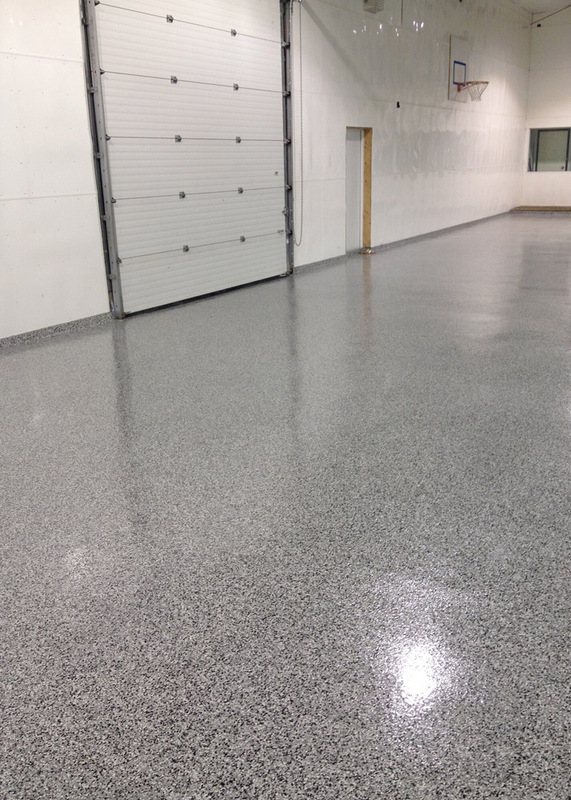 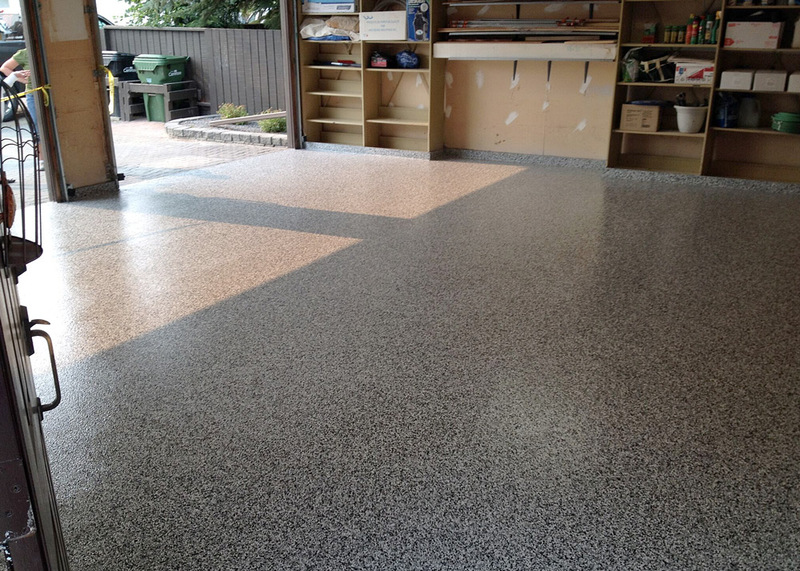 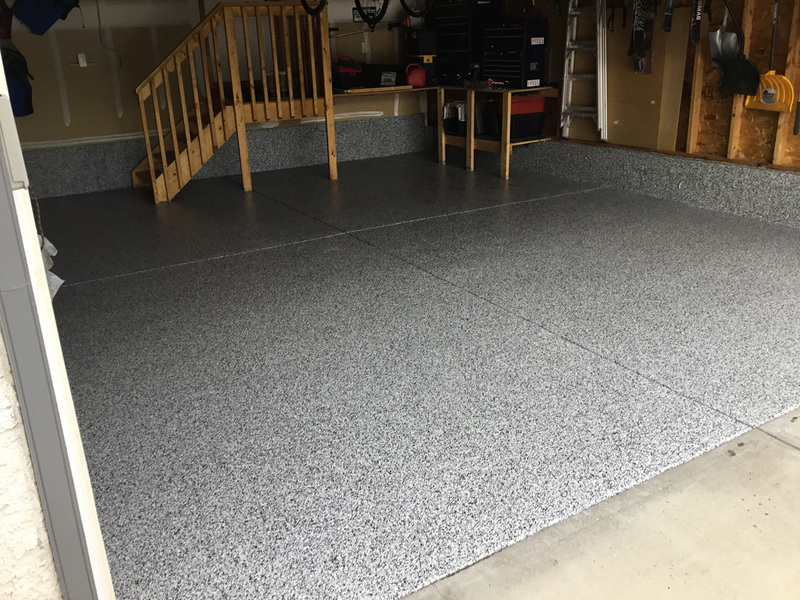 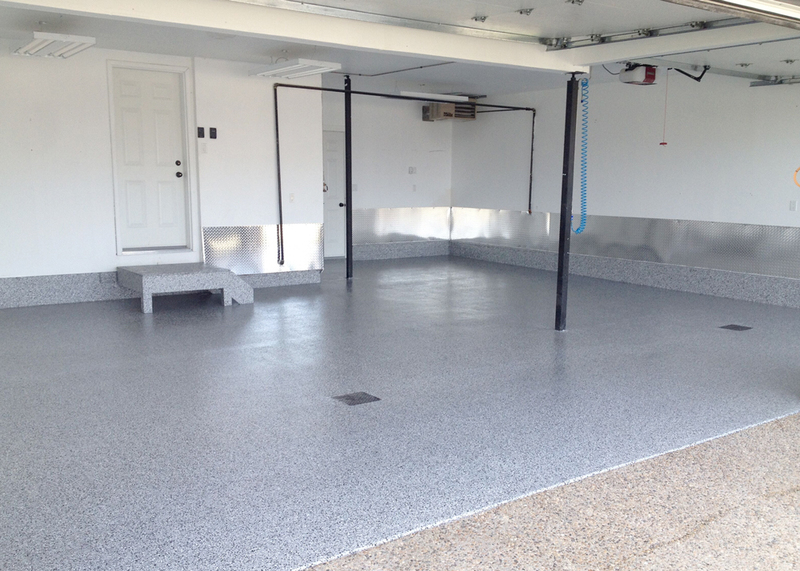 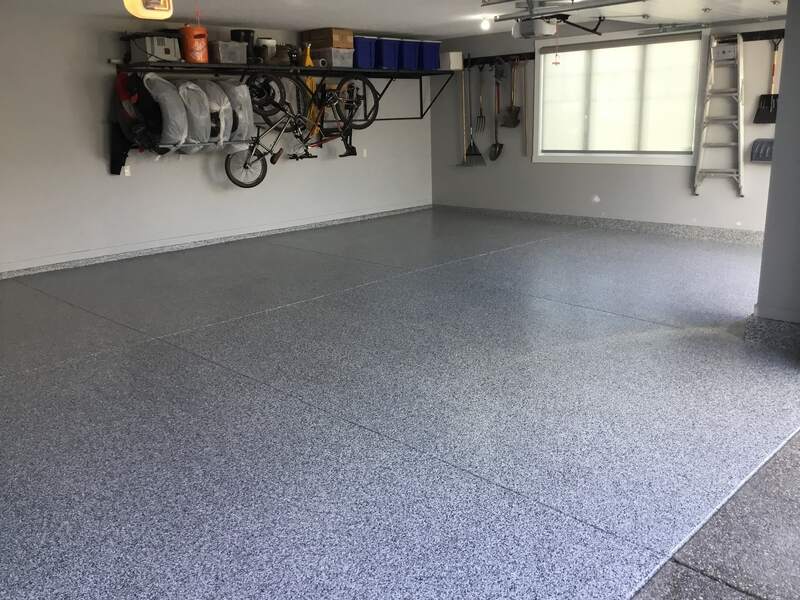 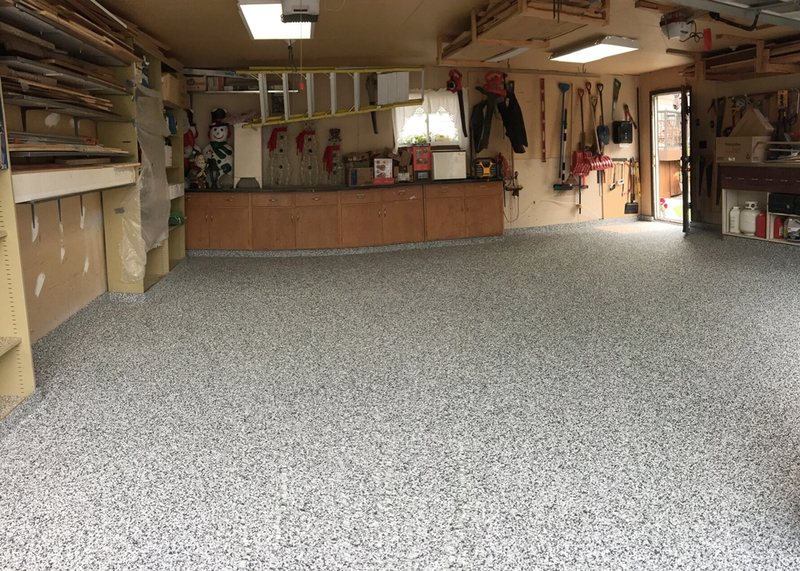 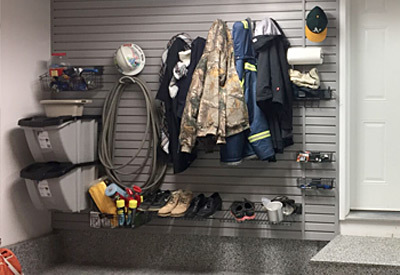 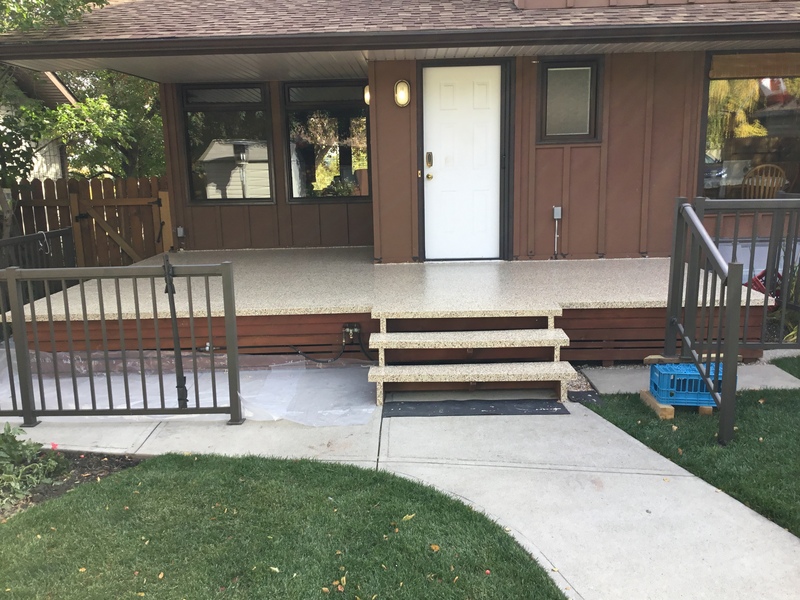 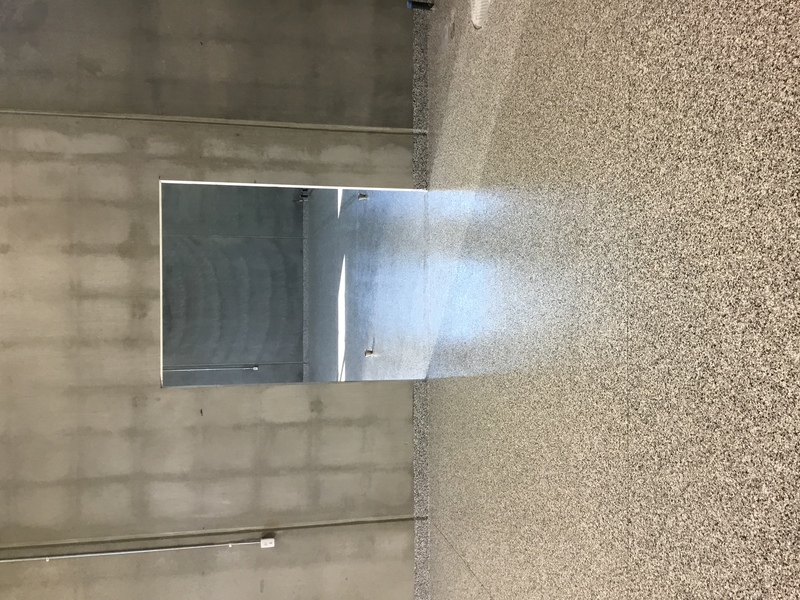 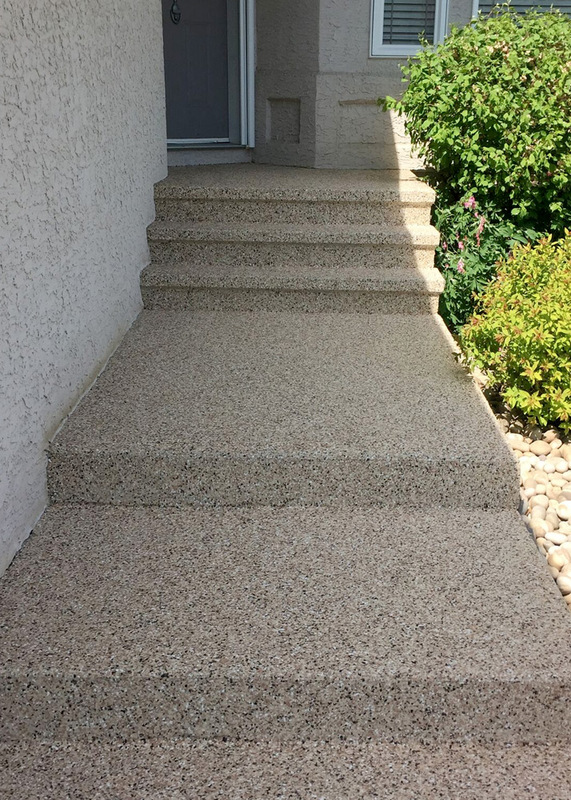 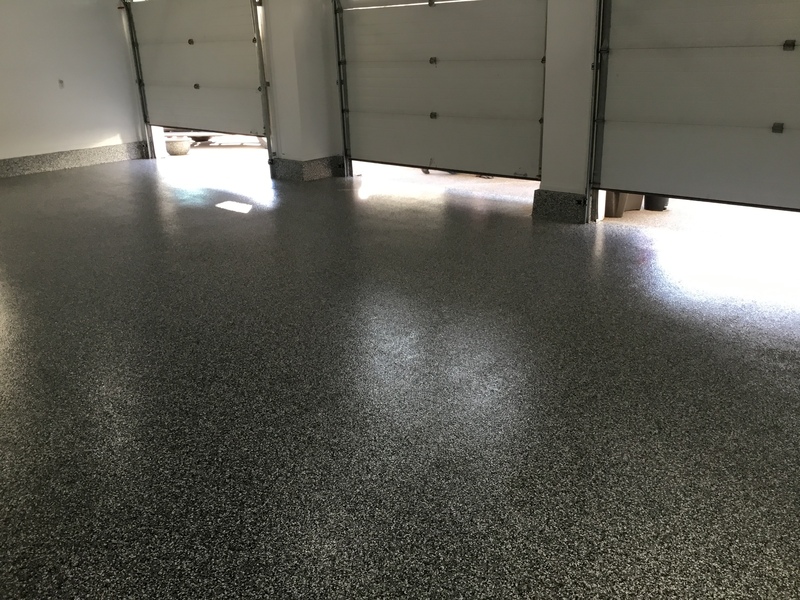 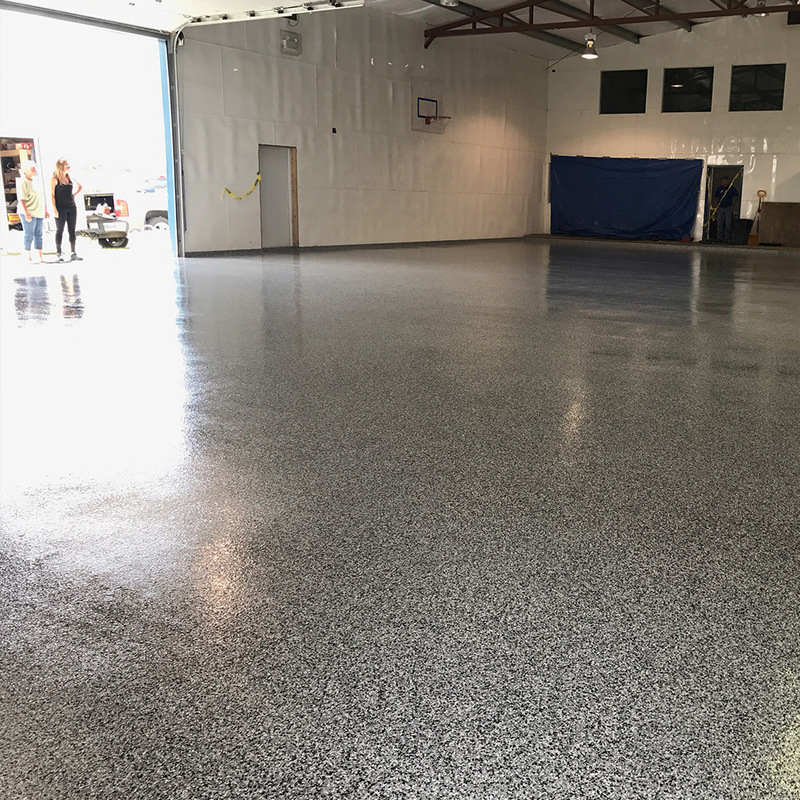 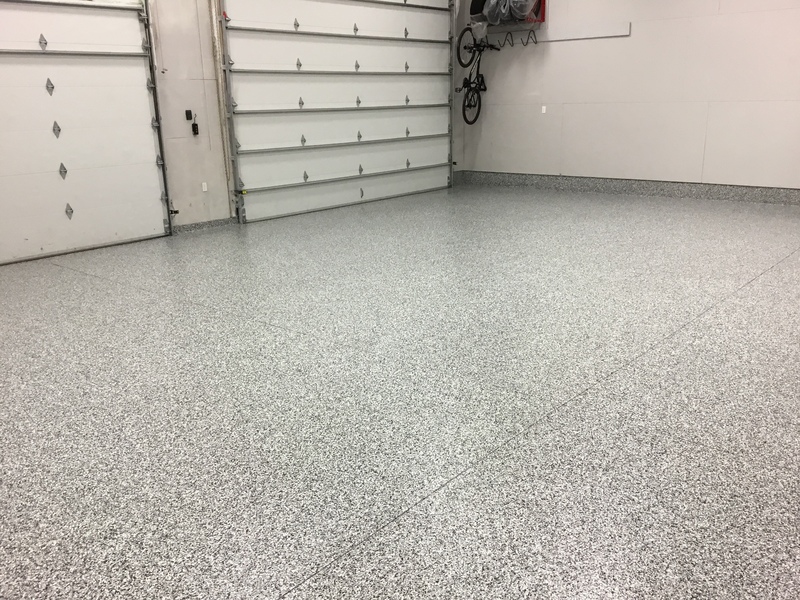 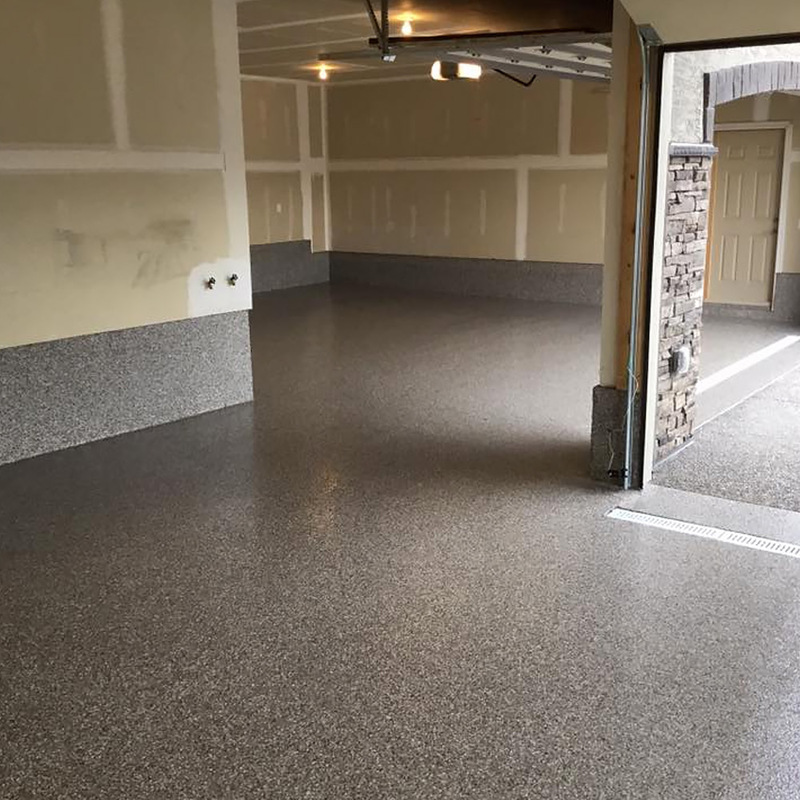 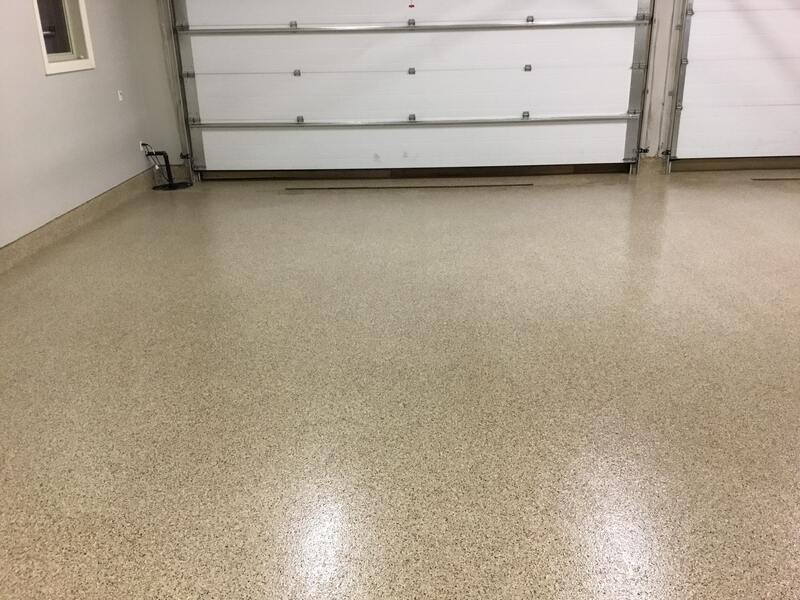 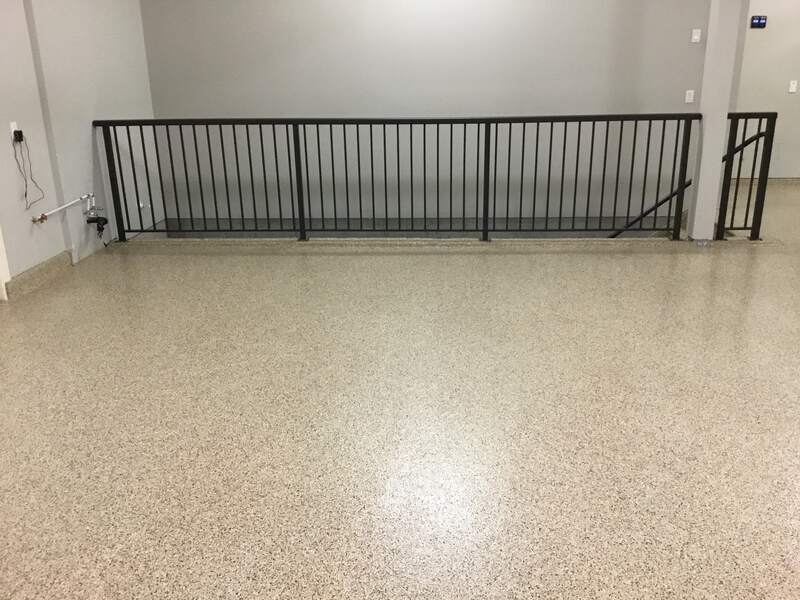 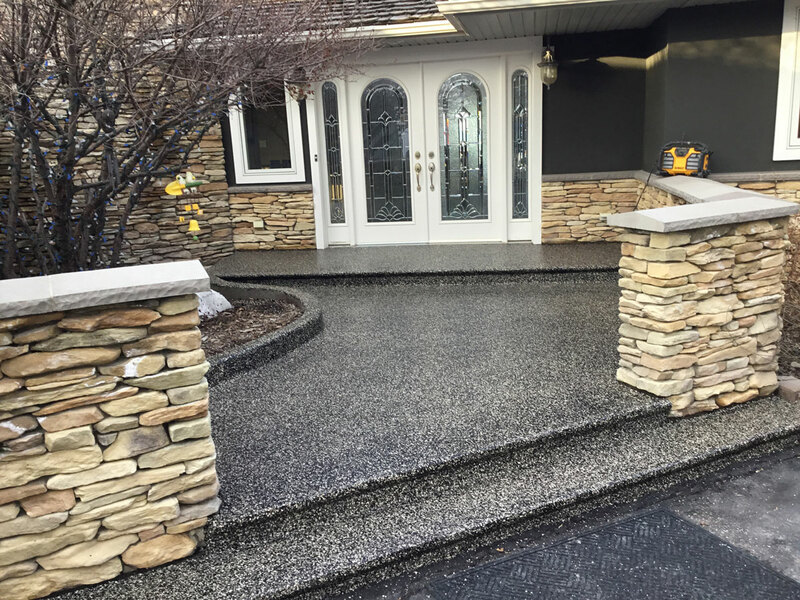 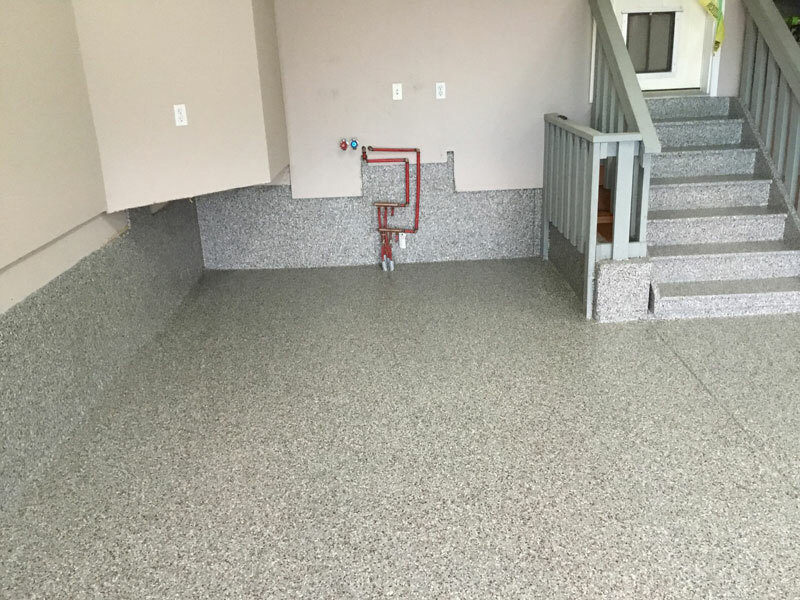 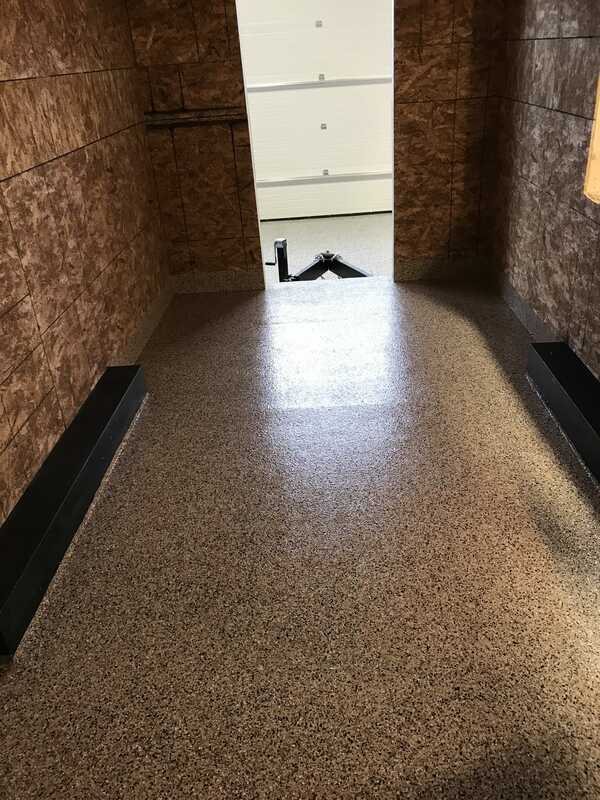 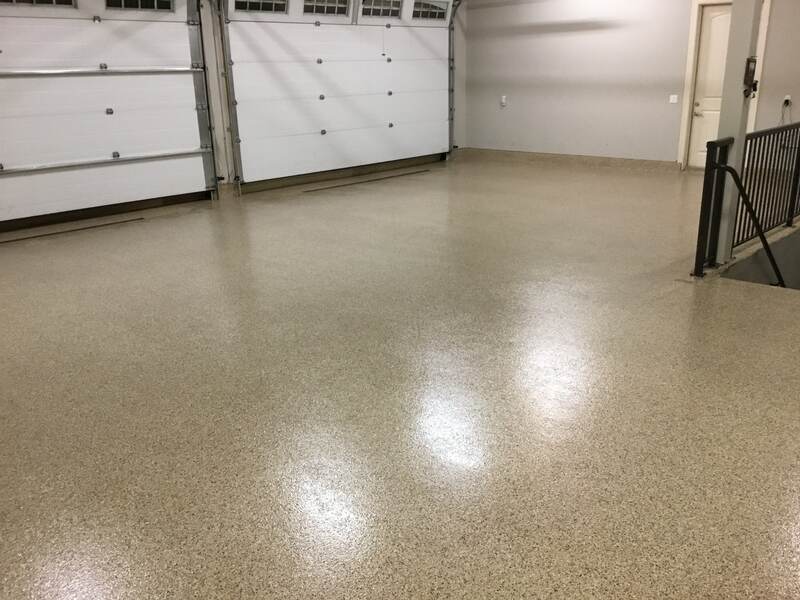 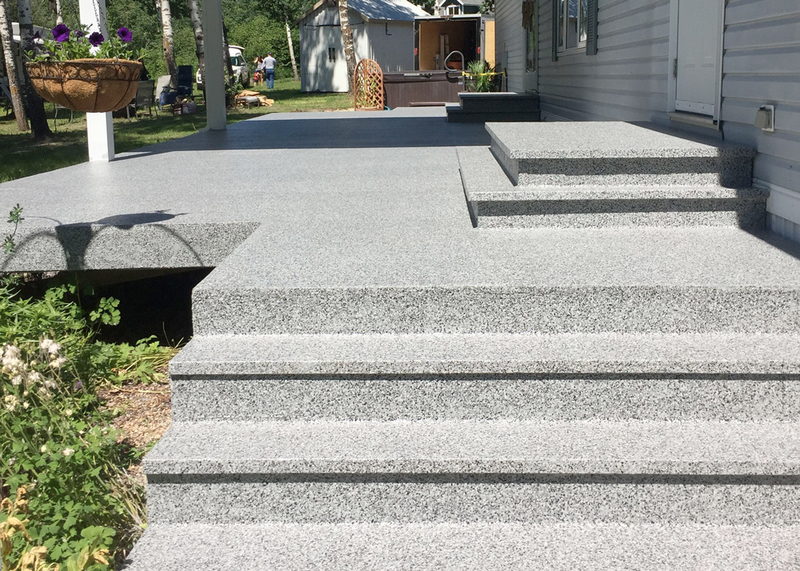 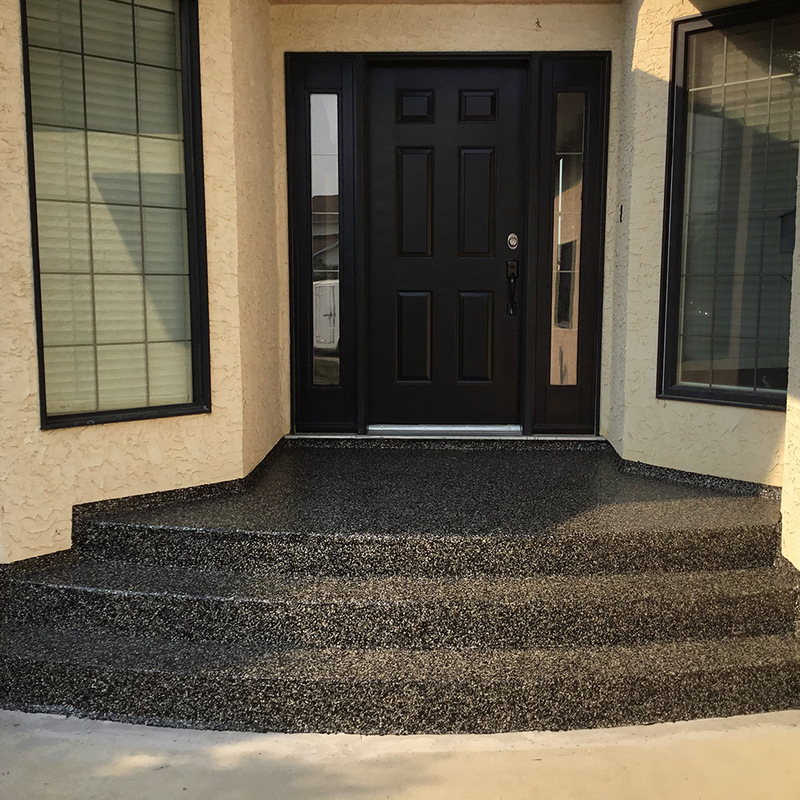 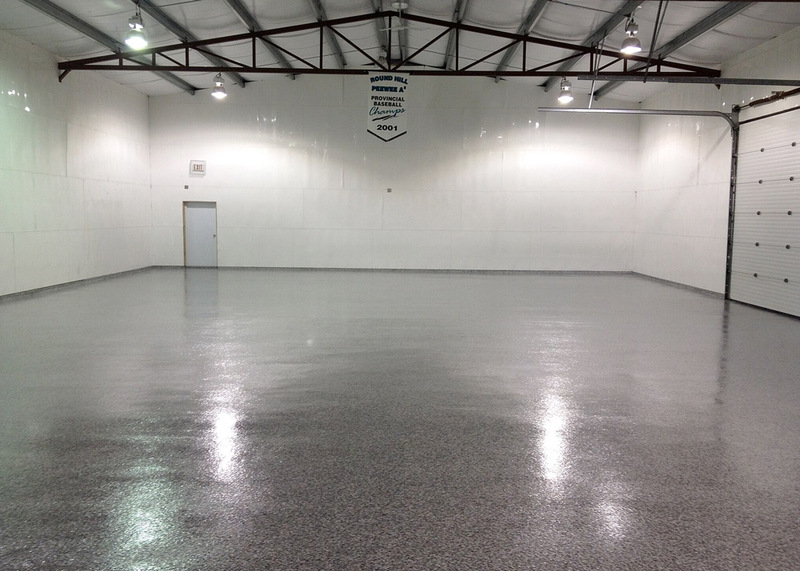 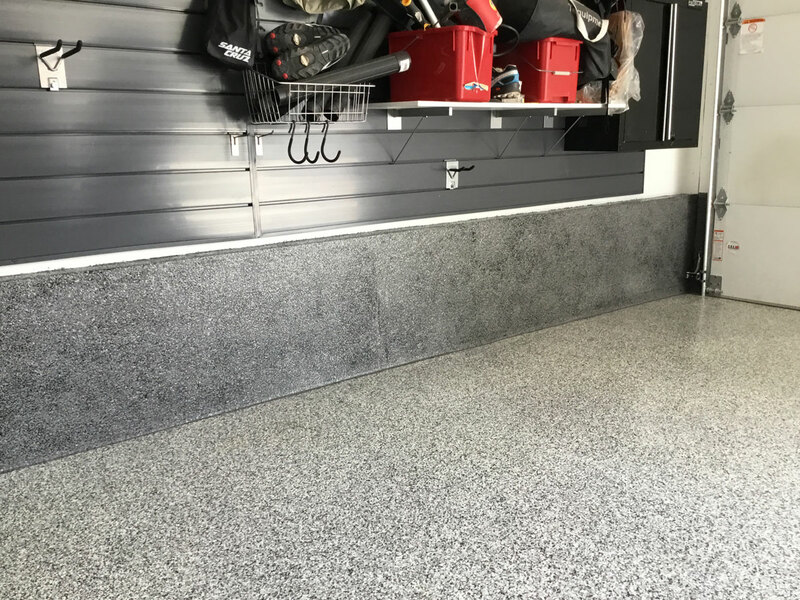 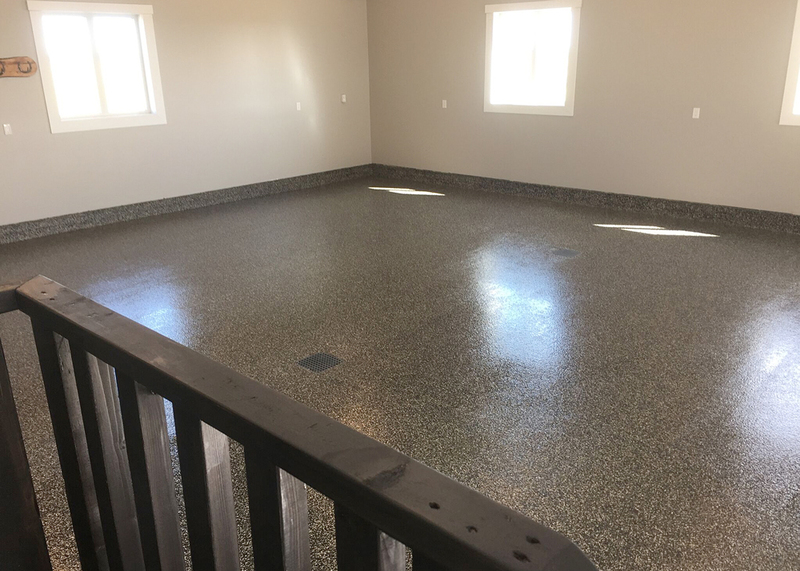 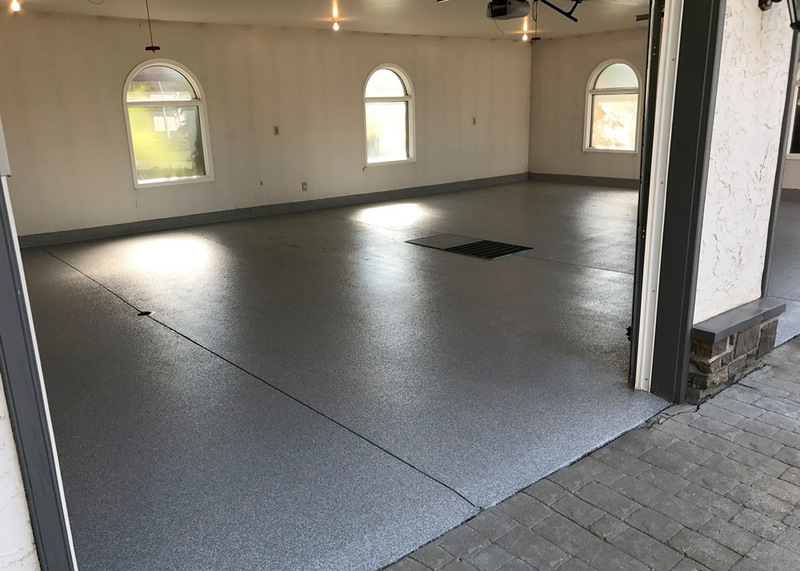 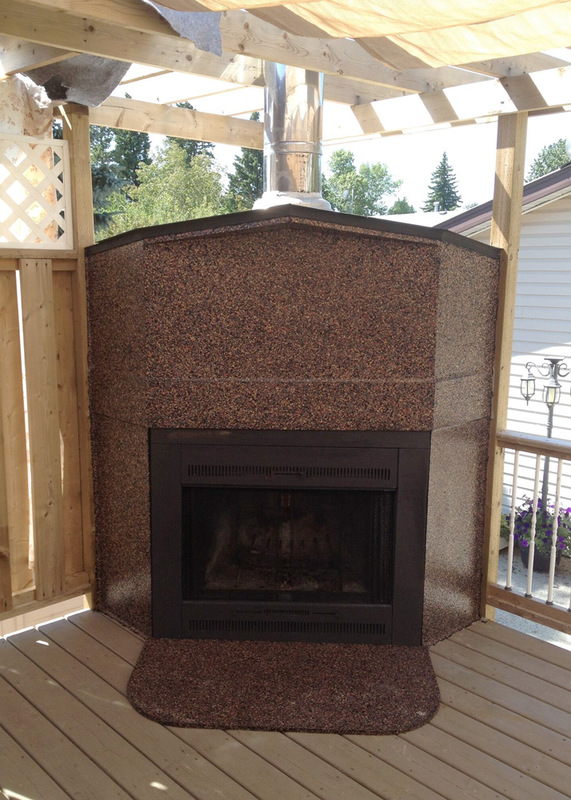 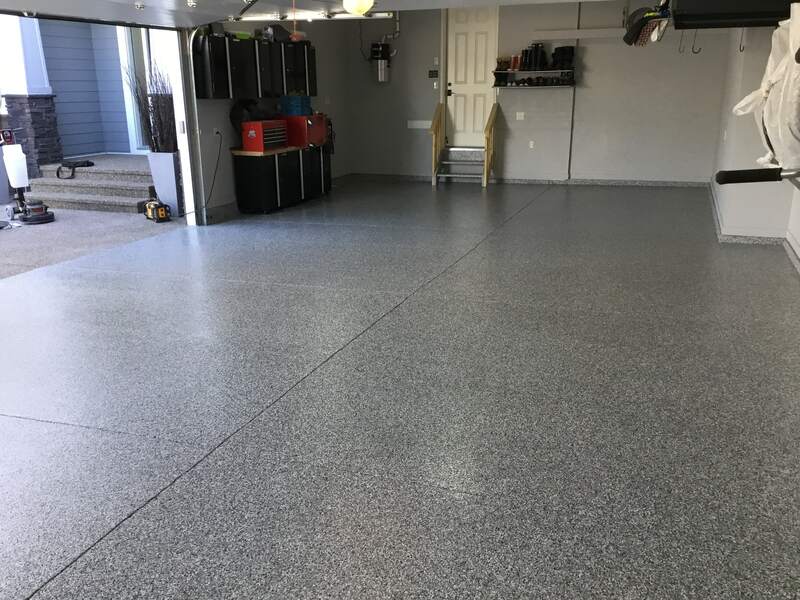 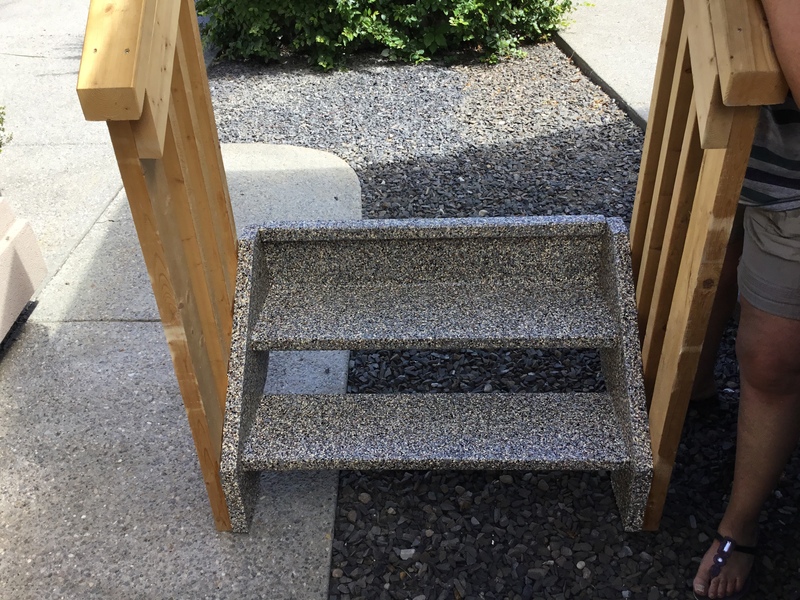 Garage-FX - View Our Calgary Concrete Finishing Projects! 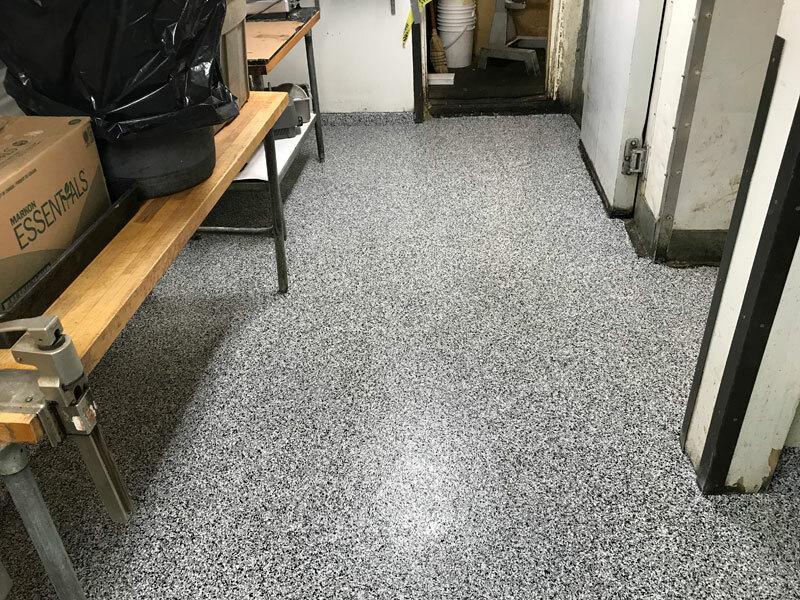 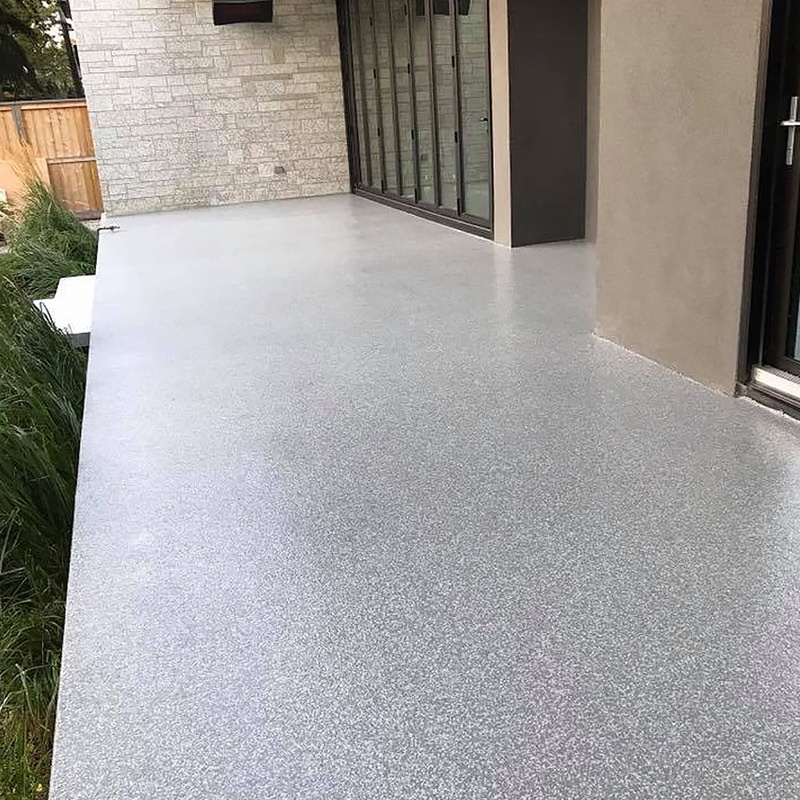 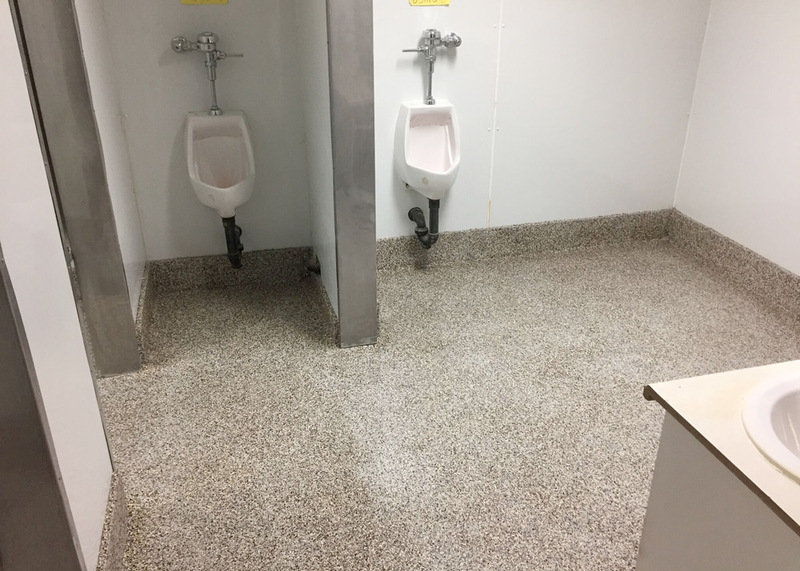 Get in touch with us for a quote on your next project. 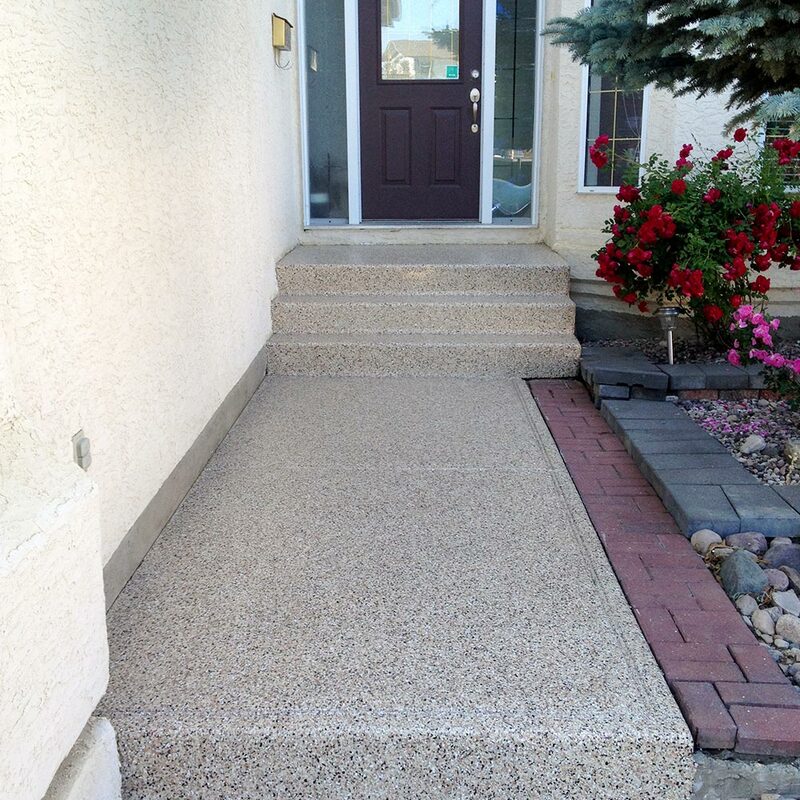 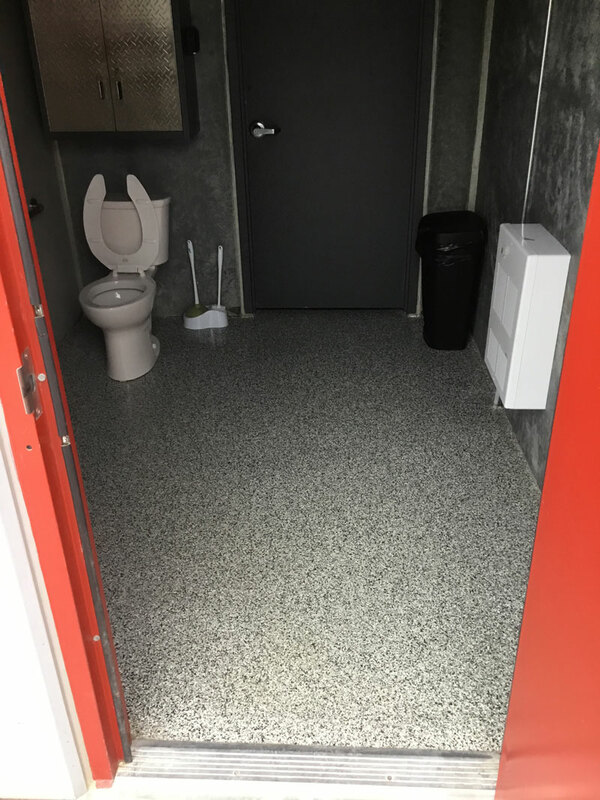 We operate in Calgary, Airdrie, Okotoks, High River and other locations across Alberta.